Hyundai Motors India, India’s second largest selling automobile manufacturer is soon going to introduce a wide array of new vehicles in our country. Here is a detailed list of all these vehicles which include the likes of next-gen Grand i10, a new sub-compact SUV and the 2020 Creta. 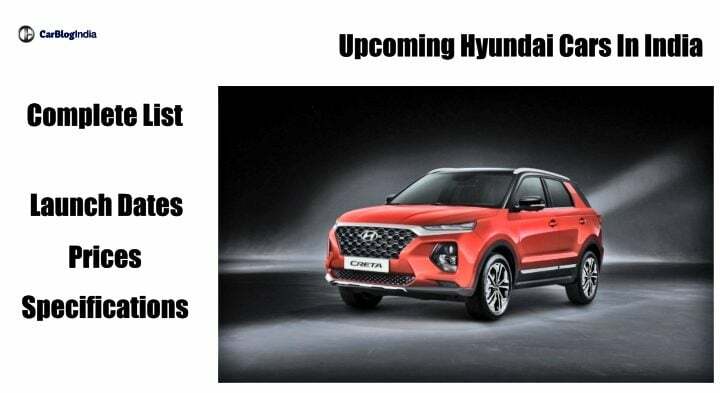 With the advent of 2019, Hyundai will start introducing a slew of new vehicles in India. The first launch is likely going to be the one of the Carlino based sub-compact SUV. 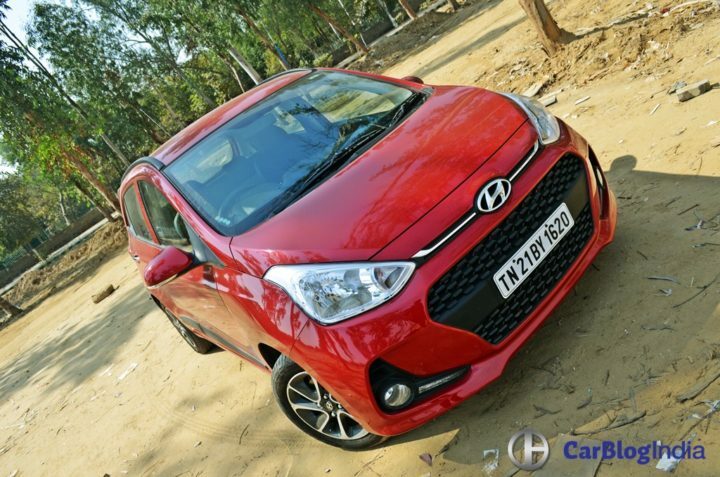 Which is likely to be followed by the debut of the next-generation Grand i10 hatchback. 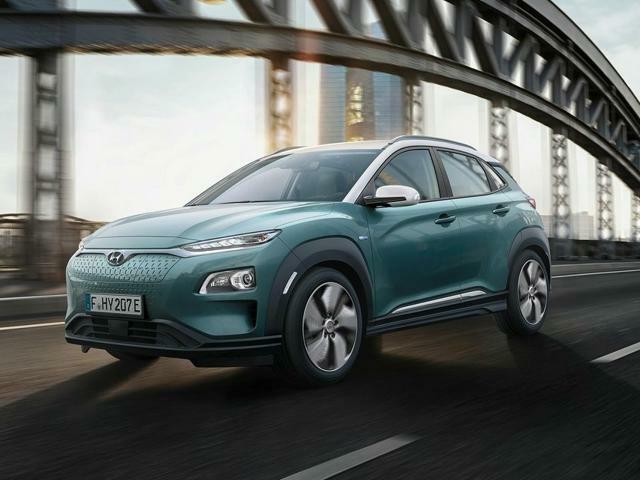 By the end of 2019, Hyundai will also launch its first all-electric car in India, the Kona. 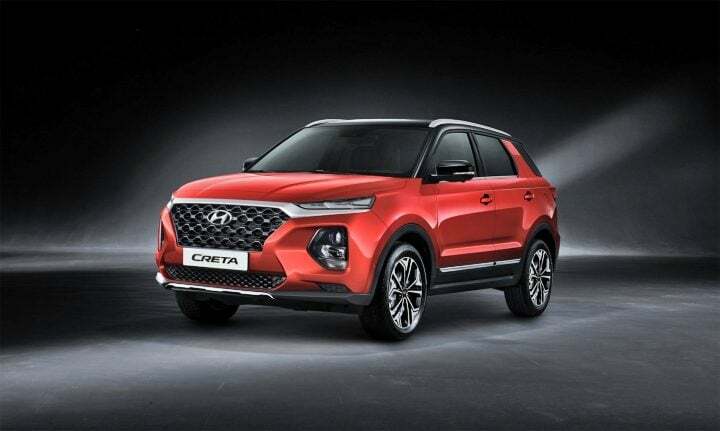 Soon afterwards, in 2020, we are going to witness the launch of the next-generation Creta. In addition to this, more such launches are going to follow. In this report, we bring you a detailed list of all the Hyundai cars which are set to launch in India, starting this year and right up to the year 2020. Read along to get each and every detail about these vehicles. Recently, highly camouflaged test mule of what seemed like the next-generation Grand i10 was seen testing on our Indian roads. Recent developments suggest that the new Grand i10 is likely to launch in India ahead of the next-generation Hyundai Creta. This means it is likely to be the product launched after the Hyundai Carlino based sub-compact SUV next year. The engine specifications will have BS-VI complaint petrol and diesel engines. The 2019 Grand i10 is going to drop the current torque converter automatic gearbox and instead of for the cheaper AMT gearbox. This will be the same unit which made its debut with the 2018 Hyundai Santro. Currently, Hyundai has no car in the sub-4 metre compact SUV in its lineup. It has the Creta is the compact SUV segment, which is their top selling product. In the sub-4 metre compact SUV, the leaders are the Ecosport, Vitara Brezza and Nexon. 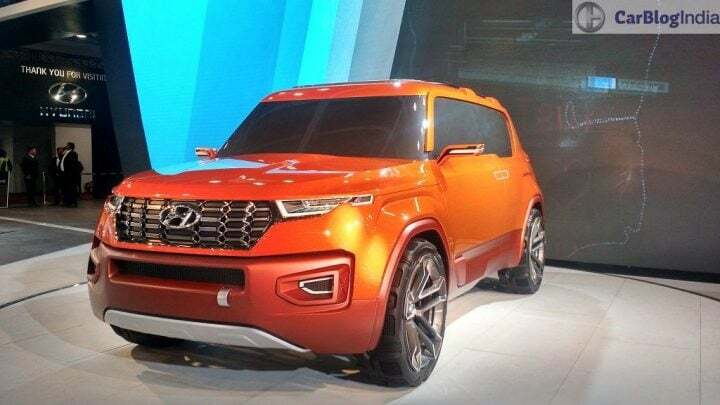 Meanwhile, the Hyundai Carlino sub-4 metre Compact SUV is expected to launch next year. The expectations are around Mid 2019 at a starting price of Rs 6.5 Lakhs. The SUV might get a 1.2 Litre VTVT petrol and a 1.4 Litre CRDi engine on option. The transmission will be a 5-speed manual with options of a 6-speed manual and 5-speed AMT. Carlino might get features such as push start button, electric folding side mirrors, 6 airbags, hill start assist, Touch-screen infotainment, rear parking sensors and the camera and more such premium features. Hyundai has already commenced working on the next-generation iteration of the Elite i20 hatchback. That said, we still do not have any specific information regarding the specifics of this car as of yet. Quite obviously it will get a completely new exterior and interior design. 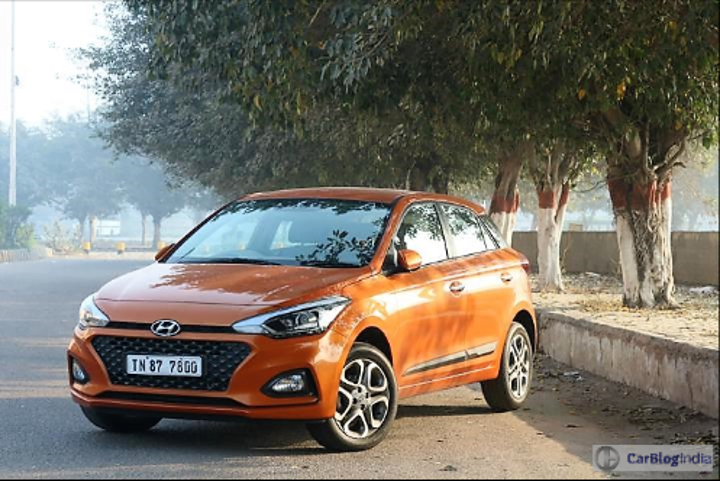 Expect the new i20 to launch in India sometime during the year 2020. As a result of this, it is going to come with BS-VI complaint engines. Prices are likely to go up slightly in comparison to the current spec version. Along with the development of the next-generation i20, Hyundai has also started developing the next-generation Creta compact SUV. Reports suggest that the new Creta, in addition to having a 5-seater variant will also come with a 7-seater variant. With this, its prices are going to increase. The new Creta, better in terms of features, will also score high in terms of safety. Just like other cars which are launching after April 2020, it is going to come with BS-VI complaint engines. Expect the prices to go up slightly. Kona Electric will be the first Hyundai’s Electric car in India. It is going to be a premium SUV priced around Rs 25 Lakhs. Expect it to launch by the end of 2019. The SUV will get a 39.2 KW Lithium-Ion Polymer battery pack with an optional 64 KW Lithium-Ion Polymer battery pack. The former pack can produce 133 BHP of power and 395 Nm of torque. The latter pack can produce 201 BHP worth of power and 395 Nm of torque. The 39.2 KW pack will offer a driving range of 299 Kms and the other one will offer 469 Kms. Features of the SUV would include LED headlamps, LED taillamps, a 7-inch display for the instrument cluster, automatic climate control, electrically adjustable driver’s seat and leather upholstery. It will identical to its petrol variant in terms of features and design, but might get some cosmetic differences. Back when Sonata was launched in the early 2000s, the Indians were just not ready for it. It was a premium executive sedan launched around 15 Lakhs. It looked much charming, elegant and classy. The newly design front grille, rich colours and some futuristic features made this car a pricey buy. Still, at that time, it did not live up to the mark and was forced shut. Now, the eight generation of the Sonata is expected to make a global launch this year. It has been spied a couple of times with heavy facelift and a much bolder body. It might get Elantra’s 2.0 Litre MPi and 1.6 Litre CRDi engines. The additional features expected are parking assist, panoramic sunroof, ventilated seats, front parking camera and more. Sonata will be placed above the Elantra to become the costliest Hyundai car in India. Expect the sedan to launch in early 2020. 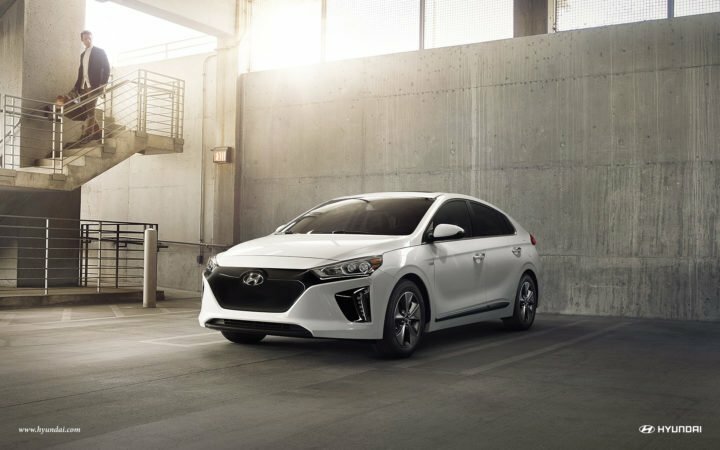 Hyundai Ioniq was unveiled at the 2018 Auto Expo and will be a fuel cell Electric vehicle. It means that the reaction of hydrogen fuel with oxygen or any other oxidizing agent will produce electricity for the car. Basically, it would not need charging points and all, the engine and the Fuel cell system will produce electricity to run the car. Feature highlights of the sedan would include digital instrument cluster, 8-inch touchscreen infotainment, Wireless charging, parking assist and much more. The estimated mileage of this fuel cell sedan is around 28 KMPL and can run up to 600 Kms on a full tank. Currently, there are no more details on this sedan. However, we expect it to launch by the end of 2020. The sedan is expected to launch at around Rs 20 Lakhs.